Google's productivity-focused Chromebook devices may be primarily geared towards college students, educators, and casual web browsers but the company has expanded their feature sets quite a bit over time. At their I/O 2018 keynote today, Google unveiled their latest attempt to do just that - Chromebooks will soon possess the ability to run Linux apps, which should open the door to more streamlined Linux and Android app development on the devices. To be clear, it doesn't sound like Chromebooks will have their existing Android and Chrome app choices restricted in any way, Linux apps will merely be an additional option for users who want to take advantage of them. Unfortunately, if you're a Chromebook owner and a Linux fan, you may have to wait a while to test your favorite apps out. The new Linux app feature will initially only be available to those who own Google's pricey Pixelbook. 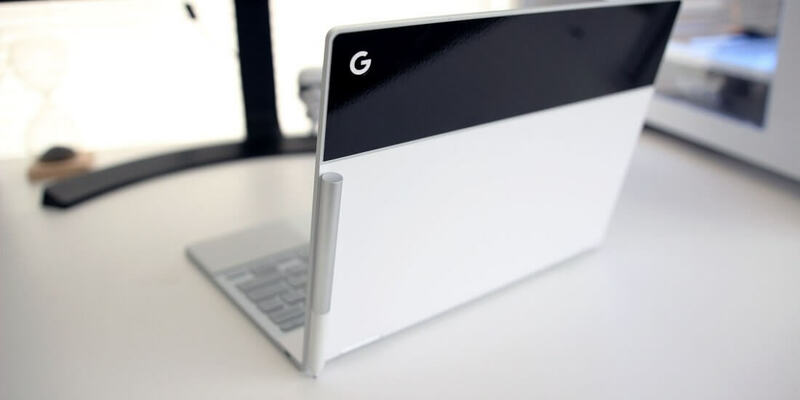 While it's possible Google made this decision as a way to get additional people to go out and buy a Pixelbook, there could be another explanation. As Engadget points out, Google's Linux app compatibility will come by way of virtual machine technology, which, as any software developer can attest, is often quite system-intensive. Since the Pixelbook is currently the most powerful device in Google's Chromebook line-up, limiting the feature to those who own one is a fairly sensible decision in theory. 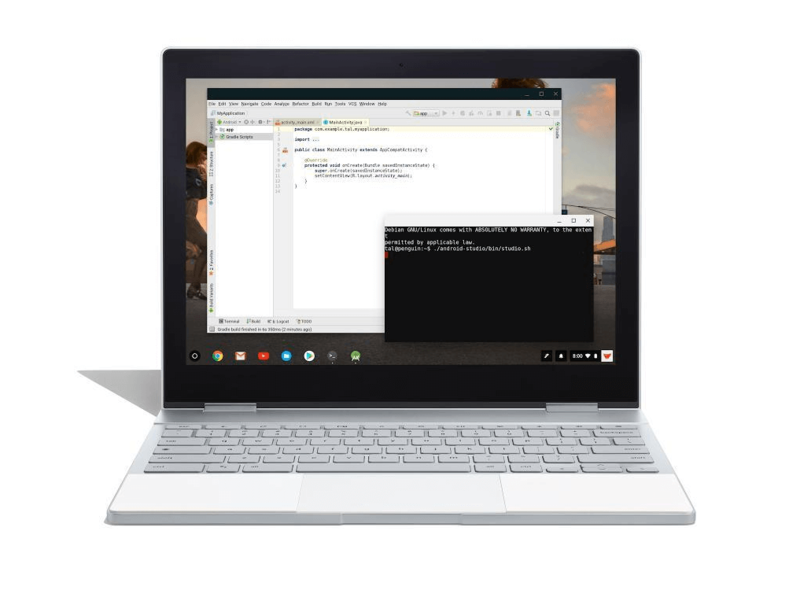 After the feature has been tested more extensively and optimized over time, Google will inevitably launch Linux app compatibility to the general Chromebook-owning public. Seeing as how hardly anyone has a Pixelbook this seems like a pretty dumb way to test a major new feature.